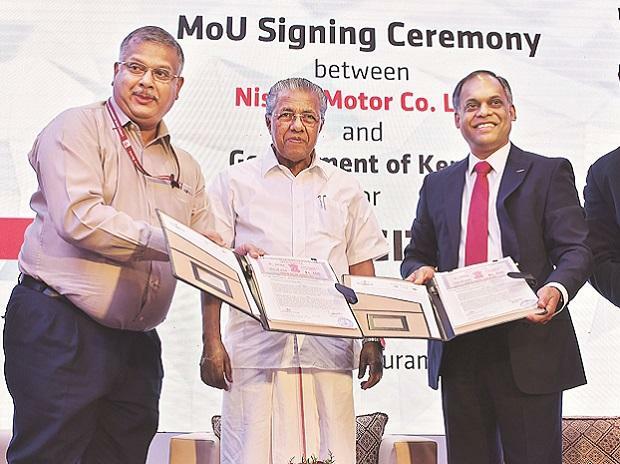 Nissan Motor Corporation has signed an signed a memorandum of understanding (MoU) with the Kerala government to set up a new global digital hub for digital operations in Thiruvananthapuram. Nissan claims that the digital hub will be the first of its kind facility for the company across the globe, the company said. The digital centre would serve both the Indian and global markets. It may be noted that Nissan has already set up an R&D Centre, with 7,000 employees, and a manufacturing facility to produce 4.8 lakh units in the neighbouring state of Tamil Nadu, where it is facing a tax dispute. While political parties allege Nissan is expanding outside state because of the tax issues, Thomas Kuehl, president, Nissan India Operations, said is not a determining factor in this. 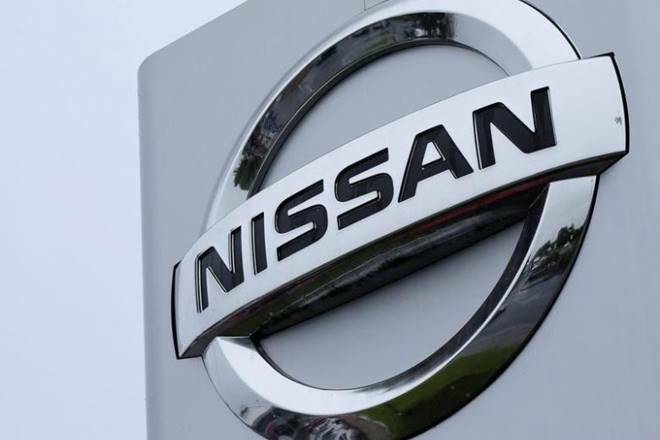 He said that Nissan is in talks with the Tamil Nadu government to settle the issue. Earlier, lawyers representing both sides have said that they might settle the matter outside the court. The dispute is related to the non-payment of tax incentive by Tamil Nadu to the company, promised according to an MoU. Nissan earlier invoked the CEPA clauses against India, seeking to recover about ~50 billion of incentives promised by the Tamil Nadu government, along with interest and damages. Kuehl said IT hubs like Bengaluru have already been developed, but places such as Thiruvananthapuram, Dehradun and others are emerging and they offer good quality of life and also have human resources. Initially, Nissan plans to recruit about 500 people. Nissan’s partners,Renault and Mitsubishi, would also come down to set up the facility and numbers may go up. Setting up of the hub is part of the company’s mid-term plan with goals to be achieved in 2022. The hub will be the first of a number of software and IT development centres in Asia, Europe and North America. It will build software for the latest mobility technologies, including into artificial intelligence, machine learning, big data analytics and others. It will also play a major role in Nissan’s electric vehicle, autonomous vehicles and other projects. The company is planning to set up the hub in the first phase, starting from a temporary office in Technopark, moving to a larger facility in a few months and ultimately developing a larger campus over a couple of years in Technocity, where the state government has allocated space for knowledge centre and Intellectual Property creation. Initially, the hub will work on Nissan Motor’s project, but gradually it will also work on technologies for its alliance partners. The MoU will facilitate handing over of 30 acres of the 70 acres required for the digital hub, said Chief Minister Pinarayi Vijayan. “We have observed reluctance from even Malayali industrialists to set up their new ventures here. Nissan has looked into our industrial ecosystems and strengths and is setting up its new digital hub here, which is a good sign. We expect this to be a model for other industries also,” he said.